NEW YORK, NY, January 31, 2018 – The nominations for the 9th Annual Indie Series Awards were revealed on Wednesday, January 31. The ISAs celebrate the best in independently produced scripted entertainment created for the Web. Nominees were announced in 30 categories. Ladies of the Lake led all series with 18 total nominations, followed by The Bay with 16. Those shows will compete in the Best Drama Series category with Anacostia, Giants, L.A. Macabre, Riley Parra, Running With Violet and Teenagers. 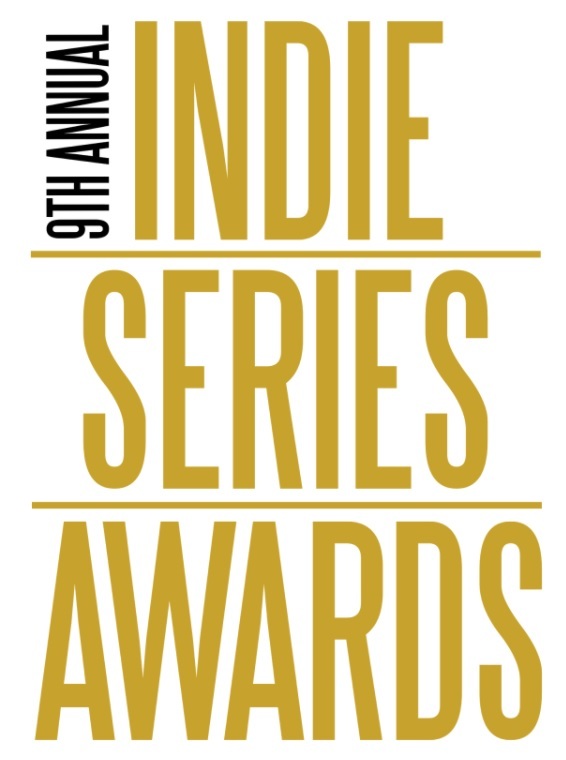 Read the entire INDIE SERIES AWARDS article and nominations list HERE.